He was one of the leading astronomers of the twentieth century whose work changed the way we look at the universe by showing that it extended beyond the Milky Way Galaxy. 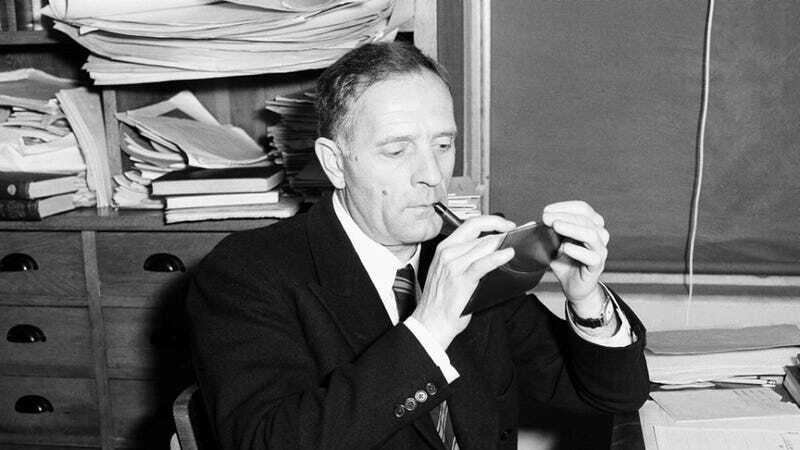 Born on November 20, 1889 Edwin Hubble not only showed that there were other galaxies besides our own but also devised a classification system for them that is still in use. The Hubble Space Telescope, a Moon crater, a planetarium and an asteroid are among the many things named after him. Is This a Sabrina Promo or a Perfume Ad? Did Anyone Else Watch Project Blue Book?